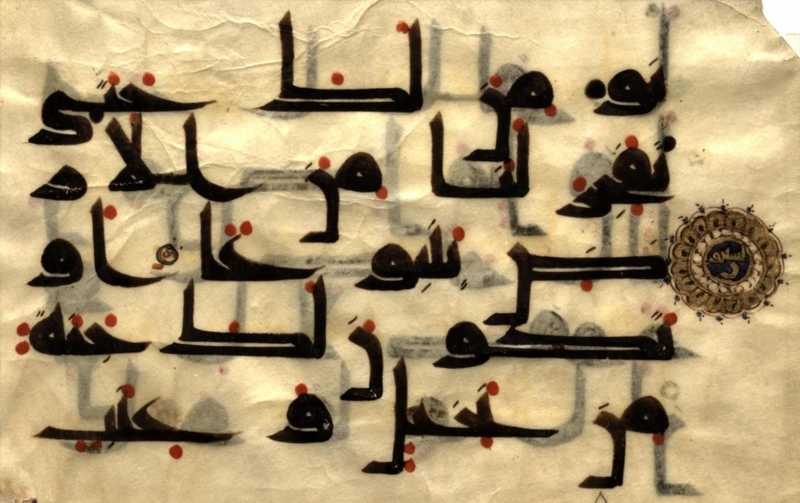 Lecture | One manuscript may hide another. An episode of Umayyad-Abbasid rivalry. One manuscript may hide another. an episode of Umayyad-Abbasid rivalry is a lecture by Professor François Déroche, Historian of the Quran at Collège de France, Paris. This event is co-organized by the Institute of Islamic Studies, McGill Institute of Islamic Studies Students Council and the Islamic Studies Library, and is made possible by the generous support of the Institute of Islamic Studies. Click here to RSVP your attendance. View the Facebook event by clicking here.